With years of experience behind us, you can rest assured that your project is in safe hands from start to finish. The Workx are highly experienced, certified trades team with years of combined knowledge and skill. The Workx Bedford skilled and certified trades team can help to improve your property with 21 years experience within the building industry. We provide a quality service from start to finish saving you time and effort. Let us take care of any improvement project you may require. Don’t just believe us read what our clients have to say within our testimonial page or at Checkatrade. 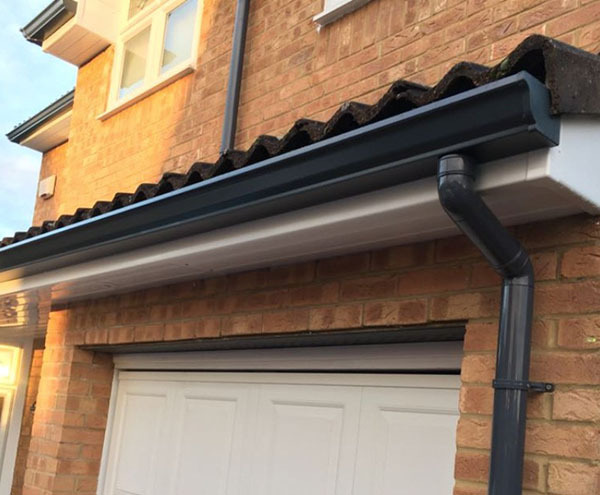 At The Workx - Bedford we take great pride in being one of the most popular and recommended roofline companies for the complete replacement of your uPVC fascias, soffits, roofline and guttering. 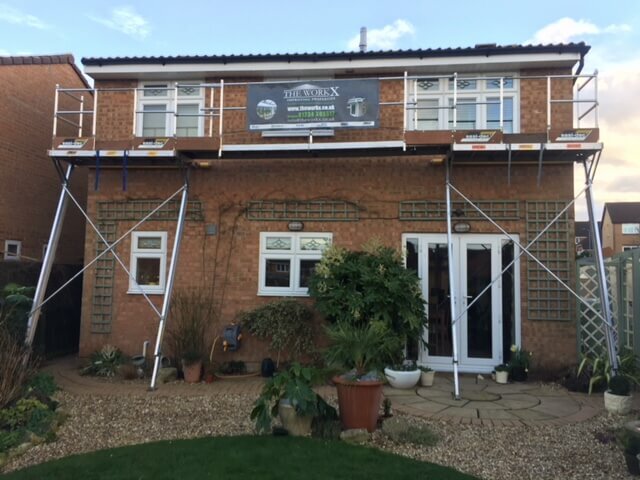 Over the years we have seen more and more clients in Bedfordshire, Northamptonshire & Milton Keynes which in the first instance opted for the cheaper option of over cladding and found that this is not the answer to their soffits, fascia and roofline problems. Click here to read why we recommend complete replacement versus over-cladding. The Workx has a proven portfolio of delivering the highest quality of service. 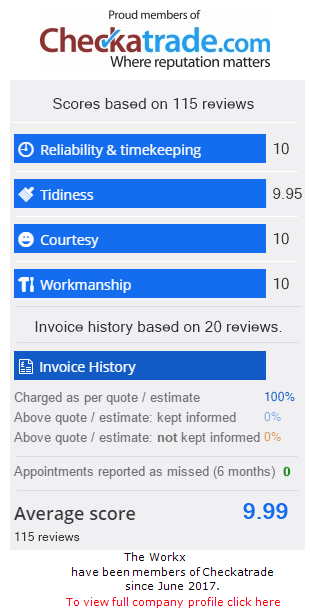 Don't take our word for it; review our Checkatrade reviews for unbiased reviews of our replacement roofline work in the Bedford, Northampton and Milton Keynes areas. 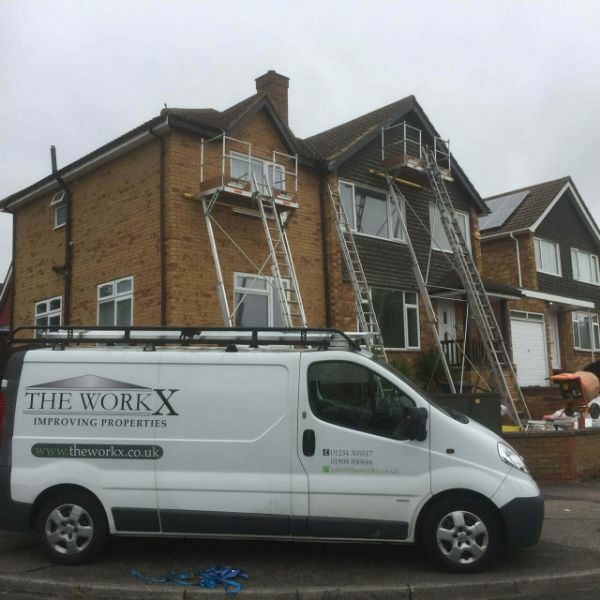 If you're looking for fascia, soffit replacement, new guttering, external cladding, a contemporary renovation or garage conversion, then the Workx have the skills and experience to get your job done right. We have carried out many local home improvements for the past 21 years, to suit our individual clients. From the roof perimeter down to the ground we give FREE advise, FREE surveys and written quotations with no obligation so please email or call us today to arrange a site visit for you at your convenience? We pride our work on one price, one install or pay cheap & pay twice. 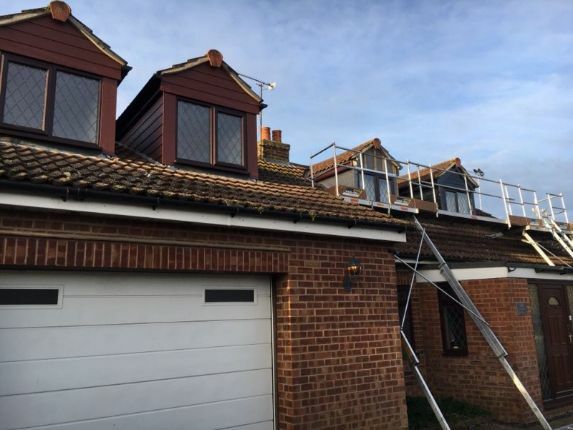 As expert roofline, fascia and soffit installers we can remedy your roofline at a very affordable price. The Workx, Bedford install only the finest products in the roofline industry, long-lasting, durable and fully guaranteed. The Workx has years of experience installing high-quality cladding for industrial and residential clients in and around Bedfordshire, Milton Keynes and Northamptonshire. The needs of our clients within this sector can be varied and we are proud of our ability to adapt to their requirements. We install UPVC shiplap cladding and James Hardie Plank Cladding, with a large range of colours supplied, to compliment contemporary or traditional houses.